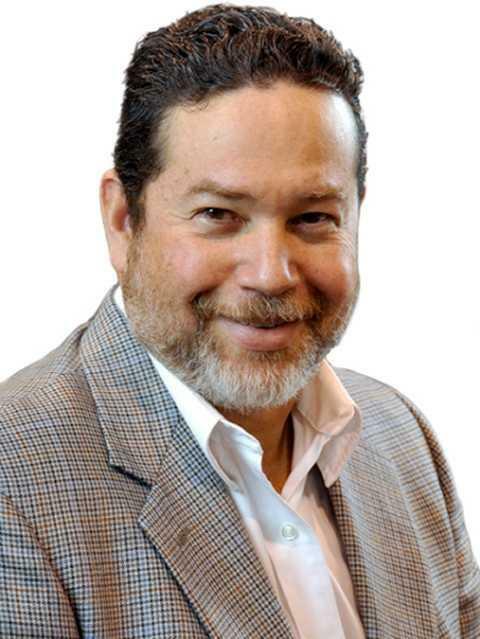 Dr. Luis A. Picard Ami Jr. graduated from medical school in 1983 and then went on to train in general and plastic surgery at McGill University in Montreal, Canada. Prior to moving back to Panama City in the year 2000, Dr. Picard Ami was the medical director of the Plastic Surgery Institute at Miami, Florida, where he practiced for almost 10 years. In addition to his formal training at PlasticSurgery, Dr. Picard Ami did fellowship training in Cosmetic Surgery, Microsurgery, Cranio and Maxillofacial surgery. He is certified by the American Board of Plastic Surgery and is a Fellow of both the American College of Surgeons and the Royal College of Physicians and Surgeons of Canada in the section of Plastic Surgery. Professional memberships include numerous international, national and local surgery organizations. In addition to numerous professional and humanitarian honors and awards. He has published several scientific articles in plastic surgery. He has participated in the clinical testing of several surgical devices currently utilized in the field of plastic surgery. He has published several scientific articles in plastic surgery and is currently on the editorial board of Plastic and Reconstructive Surgery Journal one of the most recongnized in the field of Plastic Surgery. Dr. Picard Ami has served as the secretary of the Society of Latin American Plastic Surgeons of North America as well as several hospital committees for surgical quality and safety assurance. He is an active member of Operation Smile Panama, Healing the Children and the Rotary Club and donates plastic surgery services to women victims of domestic violence. He currently serves on the Patient Safety Committee of the American Society for Aesthetic Plastic Surgery (ASAPS) and the editorial board of Plastic and Reconstructive Surgery Journal. Fellowship in Cranio and Maxillofacial Surgery, S. Anthony Wolfe, Miami, USA, 1992. Cosmetic Surgery and Cleft Lip & Palate Surgery, D. Ralph Millard, M.D., University of Miami, Miami, Florida, Dec. 1991. Plastic Surgery: McGill University, Montreal, Canada, 1991. General Surgery: McGill University, Montreal, Canada, 1989. Master of Science, Experimental Surgery: McGill University, Montreal, Canada, 1991. Microsurgery Research Fellow: McGill Uiversity, Montreal, Canada, 1988. Medical School: Universidad de Panama, School of Medicine, Panama, 1983. High School: Valley Forge Millitary Academy, Pennsylvania USA, 1975. Editorial Board of Plastic and Reconstructive Surgery Journal and Global Open Plastic and Reconstructive Surgery Journal. Peer Review of articles form 2014-2015 and Associate Editorial Board 2016-2018. Patient Safety Committee American Association for Aesthetic Plastic Surgery (ASAPS) 2013 to Present. Chairman (Past), Bylaws Committee, Kendall Medical Center, Miami, Florida. Past Secretary, Medical Staff, Kendall Medical Center, Miami, Florida. Past Director, Plastic Surgery Institute of Miami, Miami, Florida. Medical Director, Columbia Kendall Wound Care Center, Miami, Florida. Past Secretary, Society of Latin American Plastic Surgeons. Hospital Punta Pacífica, Affiliated to Johns Hopkins Medicine International. American Society of Plastic and Reconstructive Surgery. (Active Member). 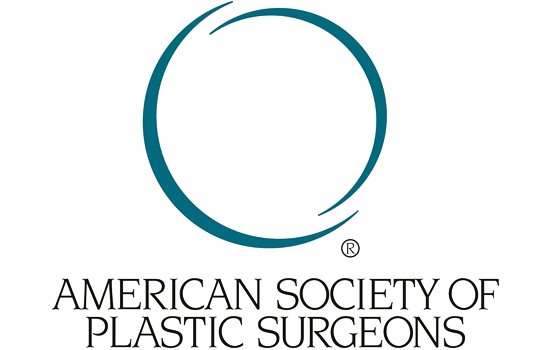 The American Society for Aesthetic Plastic Surgery, Inc. (Active Member). American College of Surgeons (Active Fellow). American College of Surgeons Florida Chapter (Active Member). Royal College of Physicians & Surgeons of Canada (Active Fellow). Society of Latin American Plastic Surgeons (Life Member and Former Secretary). 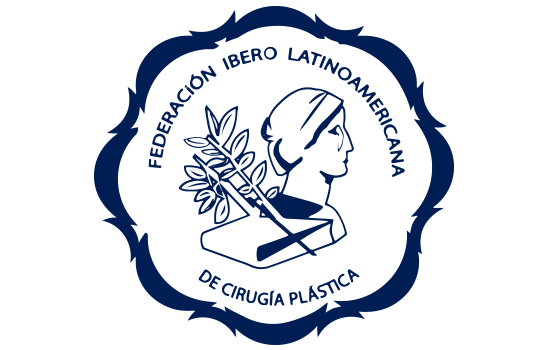 Sociedad Panameña de Cirugia Plastica Estetica y Reconstructiva (Active Member). McGill University Plastic Surgery Society (Active Member). Panamanian Medical Association and Colegio Medico de Panama (Active Member). Florida Society of Plastic and Reconstructive Surgeons Inc., Greater Miami Society of Plastic and reconstructive Surgeons, Canadian Society of Plastic Surgeons Florida Medical Society and American Medical Association (Past Member). Major (Retired), US Army Medical Reserve. Florida Board of Medicine Recognition Award for Compassionate and Humanitarian Medical Care. April, 2000. Aesthetic Plastic Surgery Recognition Award for Successfully completing Continuing Medical Education, 1999, 2008, 2010, 2013. Third Prize, McGill University Surgical Research Day, 1988. Picard-Ami, L.A., MacKay, A., Kerrigan, C.L. Effect of Allopurinol on the Survival of Pig and Rat Experimental Flaps. Plast. Reconst,. Surg., 89:1098, 1992. Lee, C., Kerrigan, C.L., Picard-Ami, L.A. Cyclophosphamide Induced Neutropenia: Effect on Post Ischemic Skin Flap Survival. Plast. Reconst. Surg., 89: 1092,1992. Picard-Ami, L.A., MacKay, A., Kerrigan, C.L. Pathophysiology of Ischemic Skin Flaps: Differences in Xanthine Oxidase Levels Between Rats, Pigs and Human. Plast. Reconst. Surg., 87:750, 1991. Picard-Ami, L.A., Thomson, J.G., Kerrigan, C.L. Critical Ischemia Times and Survival Patterns of Experimental Pig Flaps. Plast. Reconst. Surg., 86:739, 1990. Picard-Ami, L.A., Kerrigan, C.L. Pathophysiology of Ischemic Skin Flaps and Allopurinol. Surgical Forum, Vol XL:589, 1989. Picard-Ami, L.A., François, J.J. Iron Deficiency Anaemia in Paediatrics. Revista Médico-Científica (Journal of the Association of Medical Students of the University of Panama), 3:23, April, 1983.